You are here: Home / A-Blog / BREAKING: Muslim Shooter Kills Three Whites In Fresno. A gunman opened fire in downtown Fresno on Tuesday, killing at least three people. 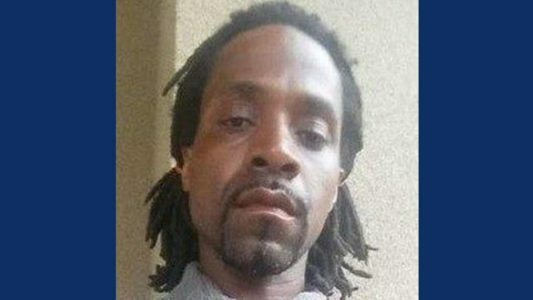 The suspect, 39-year-old Kori Ali Muhammad, harbored hatred of white people, Fresno police chief Jerry Dyer said after the shooting, the Fresno Bee reported. Muhammad’s three victims were white. Muhammad was also reportedly involved in the killing of a motel security guard in Fresno on Sunday. Two of Muhammad’s victims were clients of Catholic Charities. It is unclear if the attack was targeted at that organization. A third victim was a gas company employee. 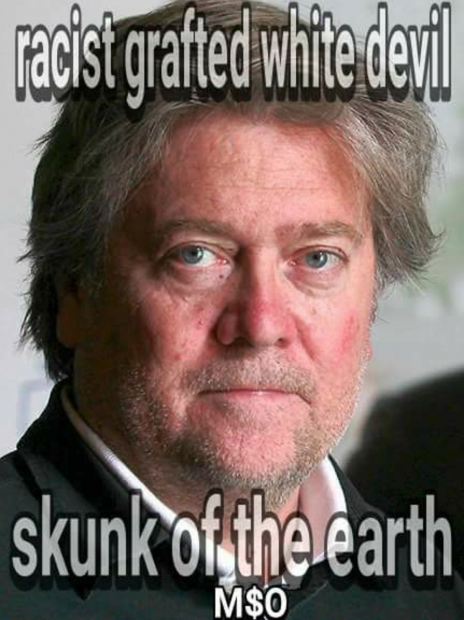 Muhammad has an extensive social media footprint showing a hatred of white people, as well as of President Trump and one of his advisers, Steve Bannon. Muhammad was also active on Twitter and has posted several music videos to Youtube. “Hollow points make a white devil body spin,” he raps. Muhammad also makes references to serving prison time. Federal court records show that he was indicted by a California grand jury in Feb. 2005 for selling crack cocaine while carrying a firearm. On Monday, Muhammad made reference to killing people in a Facebook post.